Traffic Commissioners are responsible for licensing and regulating operators of heavy goods vehicles (“HGVs”), public service vehicles (“PSVs”) including coaches and local bus services. They can also take action against drivers including suspending or revoking driver’s licences. If you are already an operator or driver of any of the above (or thinking about becoming one) then it is vital that you understood who the Traffic Commissioners are and what the Public Inquiry process involves. This short blog aims to help you with that. Who are the Traffic Commissioners? Nick Denton is the current Traffic Commissioner for the West Midlands whilst Richard Turfitt is currently the Senior Traffic Commissioner. The eight full-time Traffic Commissioners are supported by deputies who sit part-time when required. Why have you been called to a Public Inquiry? You will receive a written Notice at least 14 days before an Inquiry if you are required to attend. The Notice will set out why you have been asked to attend an Inquiry and this could be because someone has objected to an application for a new licence or change to an existing licence you have submitted, or you have failed to comply with the conditions of your existing licence. As a driver or Transport Manager, you could also be called to an Inquiry where your conduct has been called into question such as where you have received a criminal conviction for not complying with the tachograph rules. A Public Inquiry must be held if a Traffic Commissioner is considering taking regulatory action against your existing licence and you request a hearing, or if the Traffic Commissioner is considering taking regulatory action against a Transport Manager’s good repute and/ or professional competence. 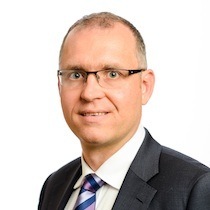 Do You Require A Lawyer for a Road Transport Law Case? Commissioner must be satisfied that the case has been proved on the “balance of probability” which is different to the test applied in a criminal court. In short, a Public Inquiry is a very serious matter for any driver, Transport Manager or operator. You should seek specialist legal advice before attending and ensure you have all necessary records (i.e. vehicle maintenance, financial evidence and driver’s hours) and documents you wish to rely on ready in advance. If you fail to attend then it is likely the Inquiry will proceed in your absence. 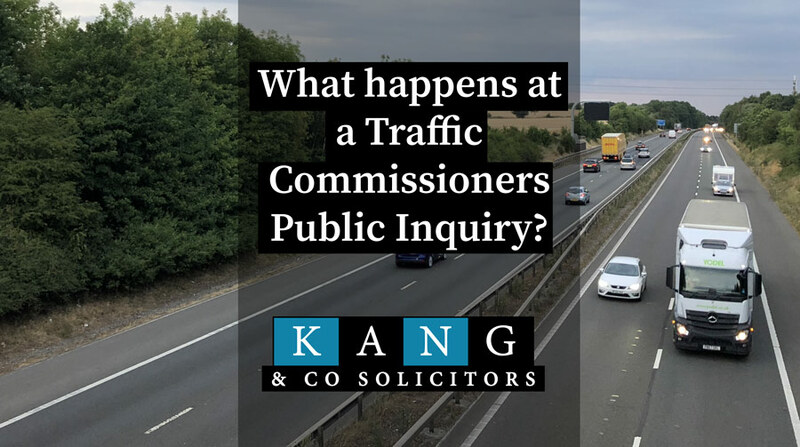 A Traffic Commissioner may refuse to adjourn if you attend the Inquiry but then ask for more time to seek legal advice or to provide documents. You could also be refused more time if you need witnesses such as your Transport Manager to attend and they are not present with you already. A Director should normally attend on behalf of a company which has been called to a Public Inquiry. What happens at the Public Inquiry ? You can represent yourself or your own company at a Public Inquiry or instruct a lawyer to do so for you. Witness evidence is not given under oath like in a court of law, but you could lose your licence (and be referred for possible prosecution) if you mislead the Traffic Commissioner. A Public Inquiry is a formal hearing and you should address the Traffic Commissioner as Sir or Madam. It is open to the public and the proceedings will be recorded. Although traffic examiners from the Driver and Vehicle Standards Agency (“DVSA”) will often attend to assist the Inquiry the proceedings are not adversarial as they are in a criminal court where DVSA prosecutes the driver or operator. Instead, the Traffic Commissioner will take the lead in deciding the procedure at the Inquiry and in questioning witnesses. The Traffic Commissioner will announce their decision or do so in writing usually within 28 days. There is no provision to apply for your costs or expenses for attending the Inquiry to be reimbursed and the Traffic Commissioner has no power to make any award for costs against the parties. You must appeal to the Upper Tribunal within 1 month of the Traffic Commissioner’s written decision if you wish to contest this. The Traffic Commissioners have published a document called “A Guide to Public Inquiries” which is free to download on the link here.